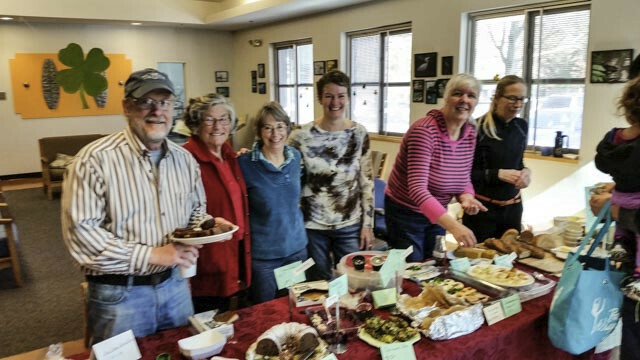 On March 7th at the Meadowbrook Community Center, MCGO (Meadowbrook Community Garden & Orchard) event raised money for upgrades at the Community Garden. Not all days in the garden are sunny and dry. The yummy soup (kudos on the sweet potato chowder, Wow!) was a highlight for many. Volunteers want to provide a tent structure for those less than sunny days with funds donated. 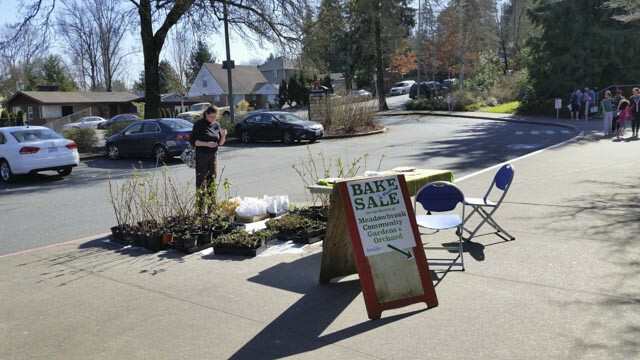 The local church Maple Leaf Lutheran Church also held a plant sale to benefit the effort. In all, approximately $500 was raised.